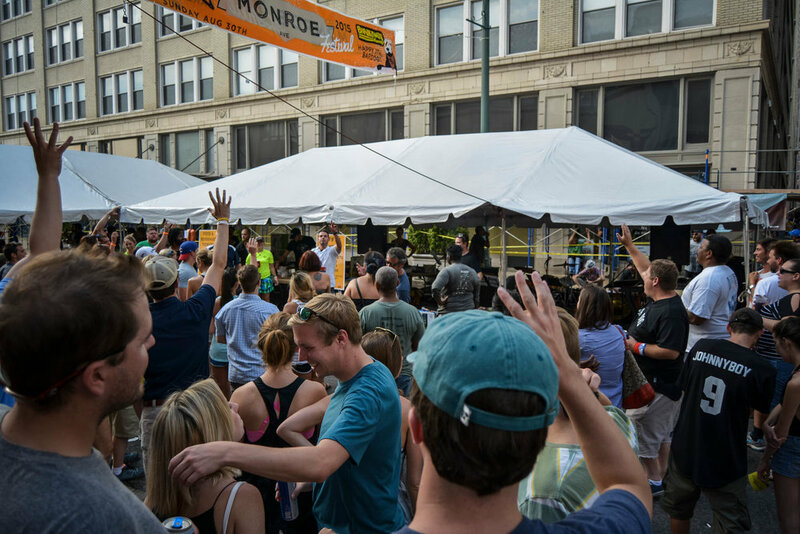 In what is has become Downtown Memphis' most fun street festival of the year, the Monroe Avenue Festival unites Breakaway Running, Bardog Tavern, and thousands of Memphians (and visitors) for the good of all! 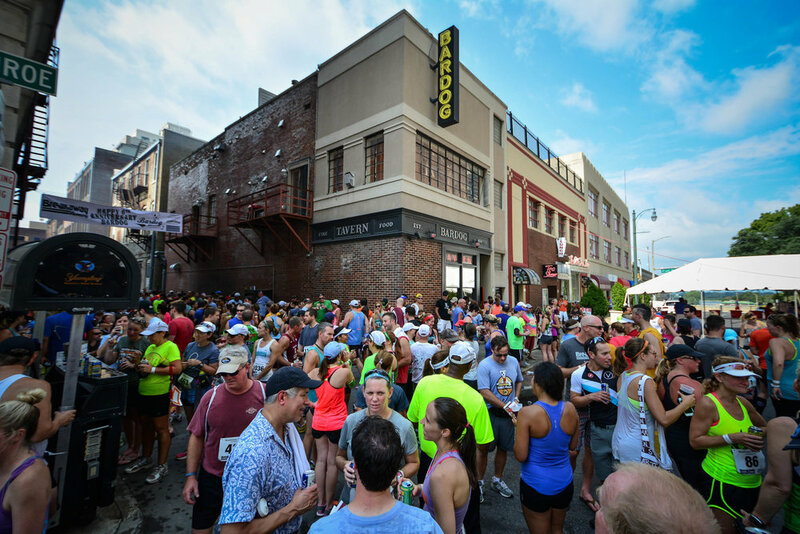 Run the Annual Breakaway Bardog 5K at 9AM, relax with beer and food afterward, then join in the fun until 6PM. 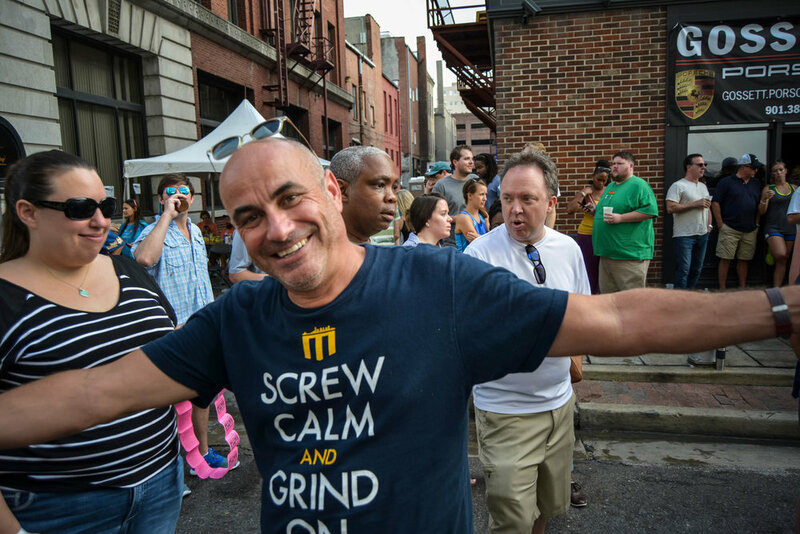 We'll have a dunk tank, live music, catered BigDog VIP area, photos by Amurica, face painting, games, pop-up shops, Dabbles Salon for Donations, and more. 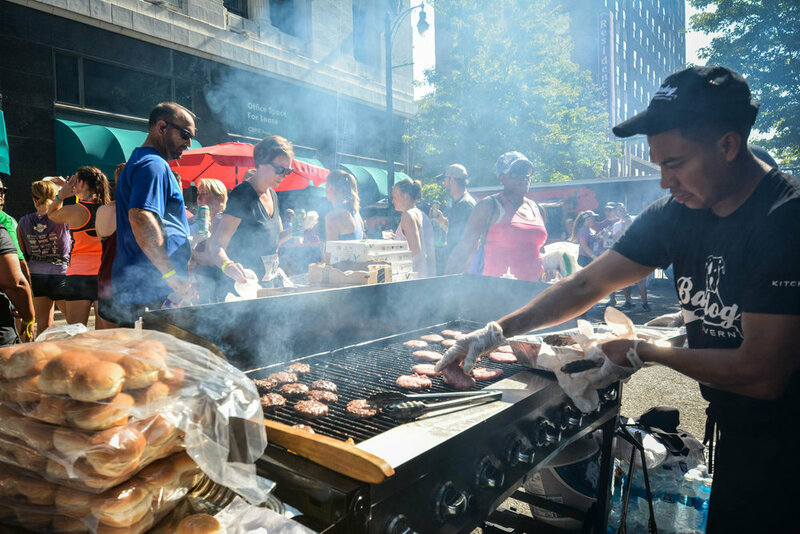 Plus, we donate proceeds to St. Jude Children's Research Hospital – since 2009, the Monroe Avenue Festival has raised over $200,000 for the St. Jude organization! We want to give a huge thank you to all our loyal and compassionate customers over the years who allow us to celebrate our anniversary in such a grand and charitable fashion.